I woke up this morning thinking about the futility of life. 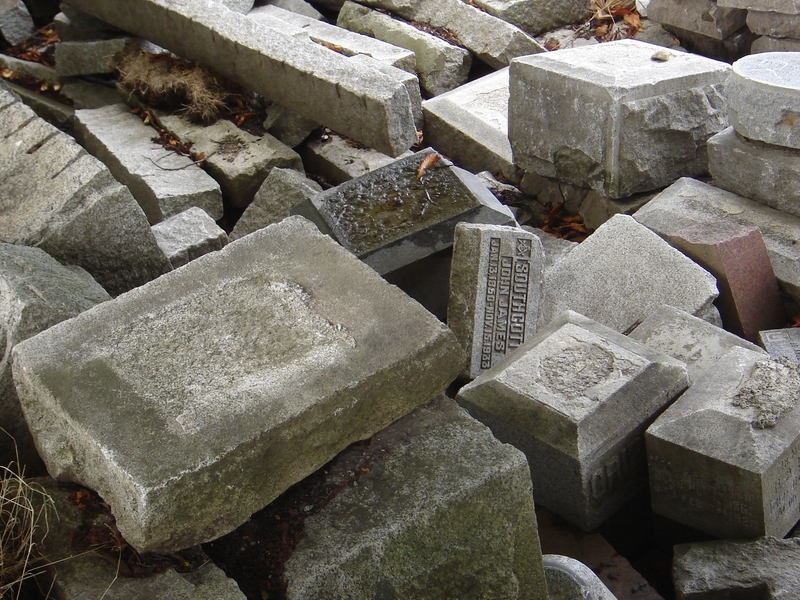 I cycled through Mountain View Cemetery (in the City of Vancouver,) this week and remembered how quickly even stone monuments crumble. 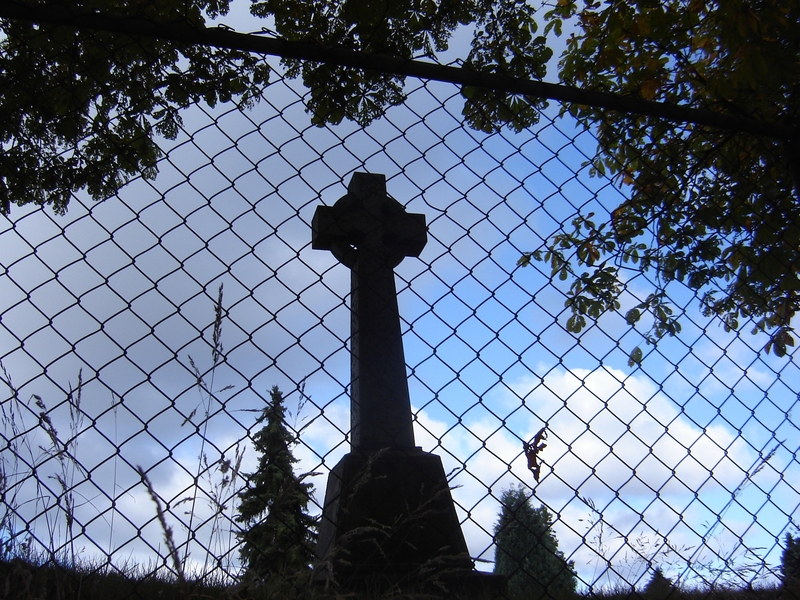 (These pictures were taken a few years ago) A turn through the cemetery is a good memento mori. When I am gone, how much will the earth remember me? Where is the hope in “you are a mist”? I was thinking – what remains once the mist has vanished? We get foggy days, here on the coast. The mist obscures everything so that you could easily lose your way, and hardly find your hand in front of your face. When the mist burns off with the warmth of the sun, you can see your path, the mountains the sky, the sun. What we see of life seems so very real, and it is, but let us never forget that this life is not the final reality. The mist clears someday. Then we will see God face to face.